Make It Handmade: Black Is The New Black! 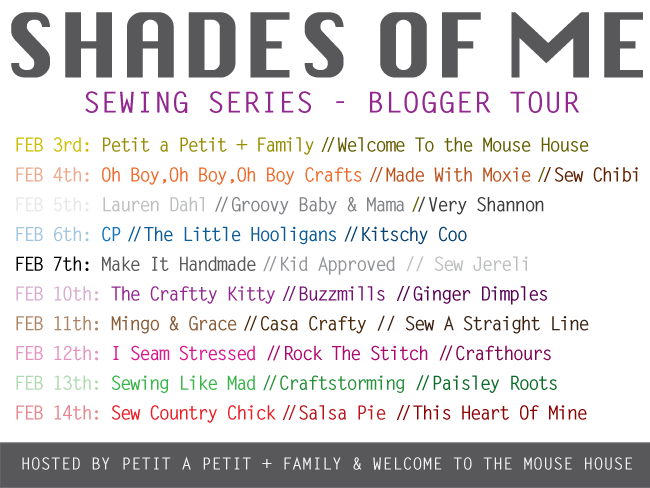 Happy Friday-- Today I'm posting as part of the Shades of Me series put on Welcome to the Mouse House and Petit a Petit and Family. 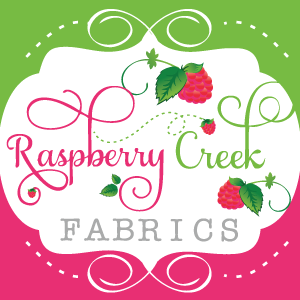 There are only two rules-- you have to put together an outfit in your color, and you have to sew something for yourself. I also made the hat and gloves just for this challenge. Most of the families hats are piled into our "It's freezing outside" bin that sits next to our front door. The hats are shared by the whole family, so it's nice to have one that's just for me. The hat is crochet with this beautiful faux-knit stitch. I love how the fabric is much thicker (I would say double or triple the thickness) of a knit hat, but it still has a streamlined look. The fingerless gloves are a simple 1x1 rib. You can get a no-knit fingerless glove tutorial here! The bag, of course is the Tulika Tote. The scarf is my absolutely favorite part of the outfit, and the only thing really has any color (sorry!). I wrote a little about making the scarf last year . It's gigantic, cuddly and cozy and I just love remember all the heart that went into it. I did weave in each and every end just for these pictures though! Thank you so much for stopping by. Be sure to check out the other contestants (their outfits are so much cooler than mine!) , and enter the HUGE giveaway! Just click the name to visit each blog. Palak - you look sooo cute in this outfit. Love it! Thank you so much Trine! You are so so adorable! Seriously! Thanks so much for being a part of the tour, Palak! I absolutely love your outfit. I love that this is something your wear everyday. I love that you knitted and made a bag. And you look adorable and beautiful. Thank you so much for being on the tour. Ha! It's basically my uniform :) Well, when it's cold. Thank you so much for having me Celina! Black is a great color on you, you look beautiful! I so wish I could make a hat and scarf like that! Come anytime!!!! These pants are going to be new favorites-- I've been kicking myself for not taking them in earlier! You are so adorable. I wish I knew how to knit. Actually I tried once, then lost one of the needles and quit mid project. lol Farrah! you are hilarious. :) Thank you. oh goodness you are adorable! i want that hat. so talented! Oh I love the hat and scarf Palak, you look so gorgeous and WARM! Haha its a great outfit. Thanks! I was freezing!!! I'm from Texas though, and have zero cold tolerance. Palak, you are so pretty! Love the hat and the scraf! The pants look super cute on you. Thanks Olga-- I've wish I had taken in the pants ages ago! How cold can it be there you don't even have any socks on? not as cold as it is in Canada!!! Rebecca, you are so sweet. I totally think I was the first to sign up because I wanted black so bad. :) I can't wait to see your look. I love that hat! I (kind of) know how to crochet, but knitting is not my thing. Do you have a tutorial for the faux knit stitch? It's half double crochet in the back loop, in the round. I'll see if I can find a tutorial for ya! That hat sooo makes me want to learn to crochet! What a pretty stitch. Fabulous!